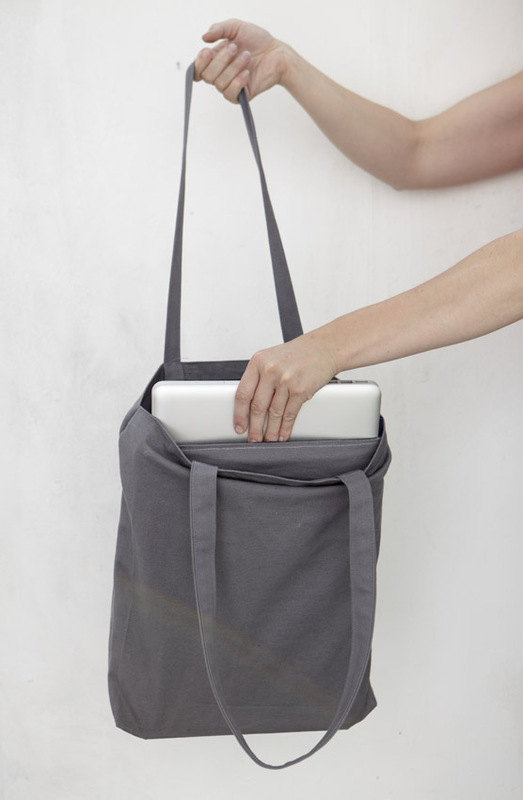 Laptop bags in general have a certain aesthetic; it is hi-tech and is easily recognisable as a bag carrying a laptop. This is firstly a problem as it means it is instantly identifiable to thieves. 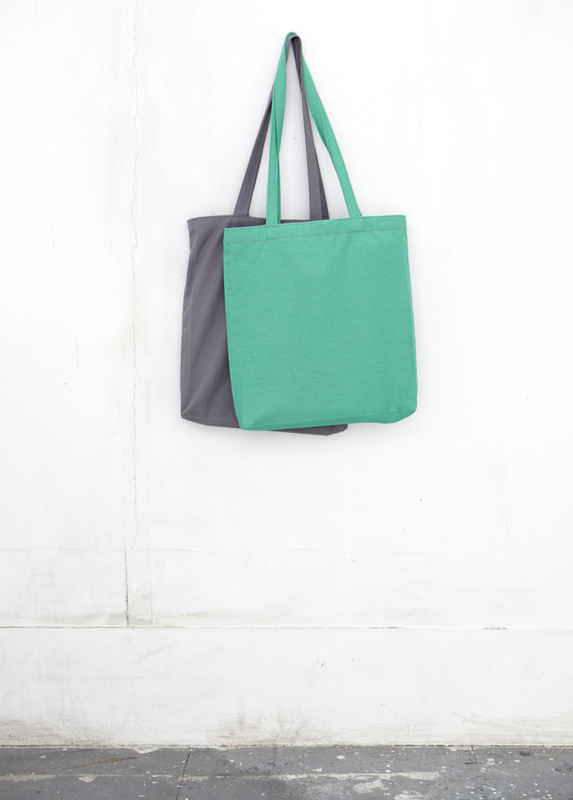 But also, many people do not own any other item that has this aesthetic, and it seems odd to design a bag’s whole look around just one of the items it carries. 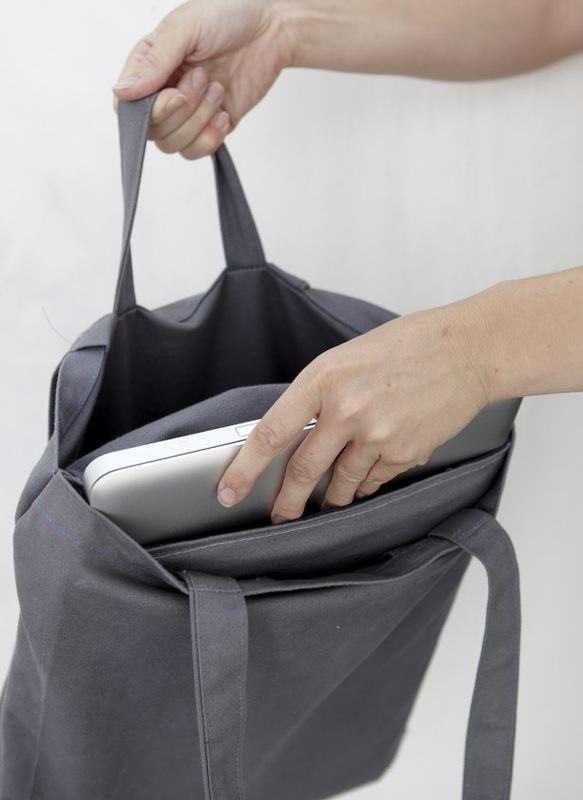 The Lap-tote bag doesn’t shout that it is a laptop bag but has equal, if not better, protective qualities and reflects what else people may also use the bag for.